After we sent out the questionnaire looking for the Top Dental Practices of 2017, we were amazed at the responses that we received from professionals across the country. 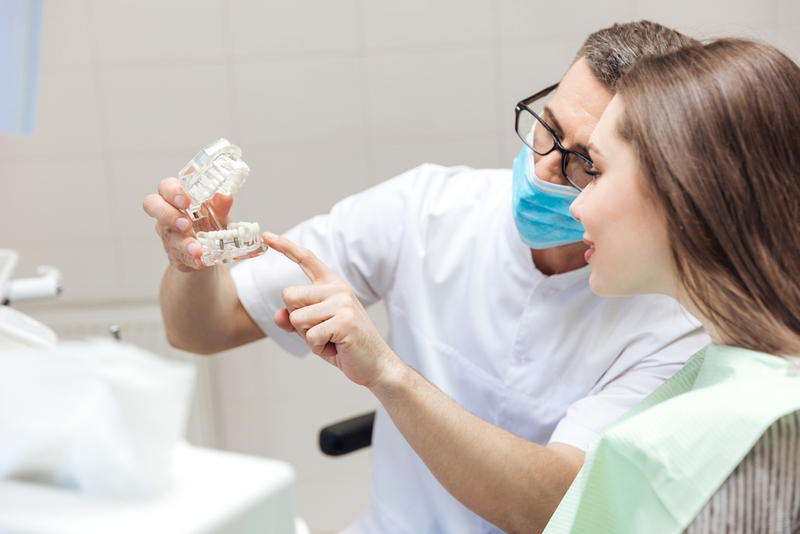 It’s inspiring to know that dental practices are passionately focused on putting their employee’s and patient’s needs first (though we really expected nothing less from the DentalPost community). That said, it was very difficult to narrow our choices down to three! After sifting through the submissions, we’ve picked this year’s winners (in no particular order). Why We Chose Lake Oconee Dentistry: We love a practice which rewards employee growth. Oftentimes, fear of failure stifles a person’s ability to succeed and a leadership team that encourages an employee to take risks to better themselves is a practice we want to highlight! 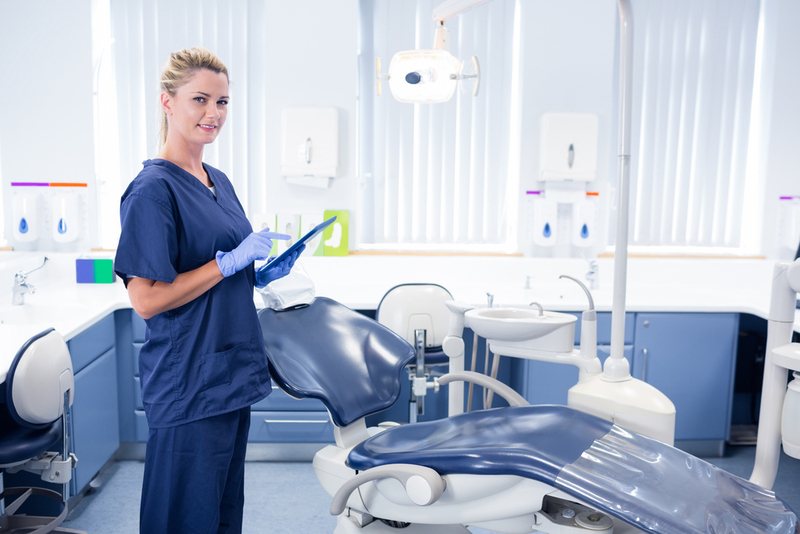 Why We Chose Beaver Dam Dental: Teamwork is critically important, and it’s up to each company to embolden their employees to use their best skills. By highlighting individual strengths in regards to the group as a whole, a practice can do better work. Many times, an employee’s benefit to the company is masked by internal differences or miscommunication, but it is clear that Beaver Dam Dental encourages diversity in the workplace. That, to us, shows a real culture of success. Why We Chose Madison Dental Initiative: A non-profit facility must make many personal sacrifices for the betterment of the patients. Madison Dental Initiative proves that they go “above and beyond” by treating those less fortunate to afford dental care. That kind of commitment to a patient’s wellbeing deserves recognition. Not to mention, their patient list is growing, so it’s clear that the care is also exceptional! We would like to thank everyone for their submissions and for allowing the DentalPost team to gain insight into your special office! We will be giving out this award every year, so be sure to follow us on our Facebook, Instagram, LinkedIn, and Twitter to find out when you can submit your practice and earn a spot in the Top Dental Practices of 2018.